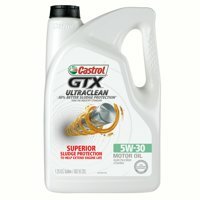 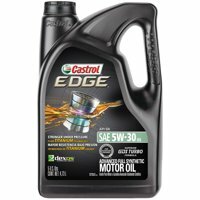 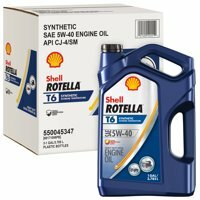 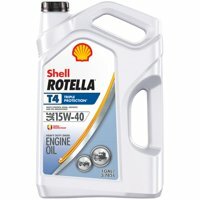 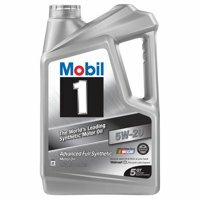 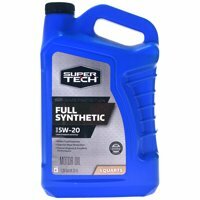 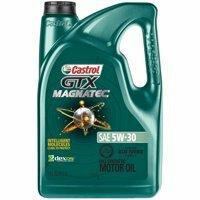 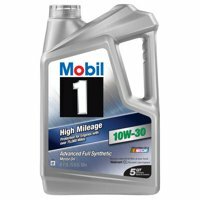 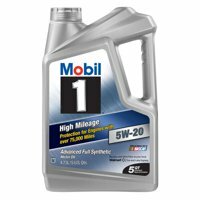 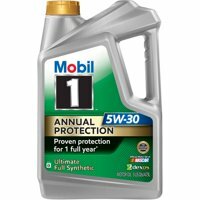 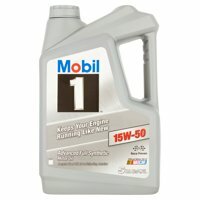 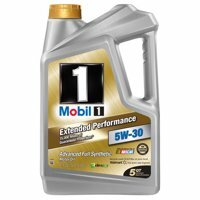 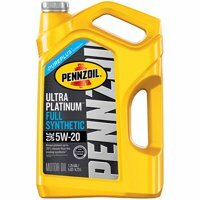 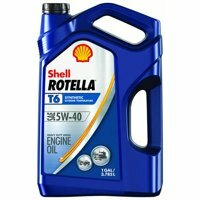 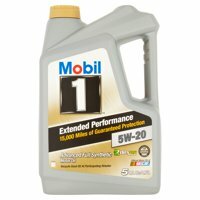 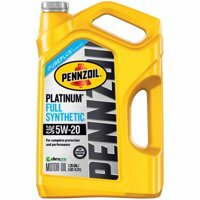 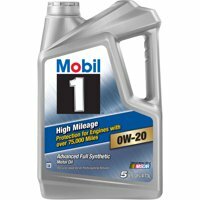 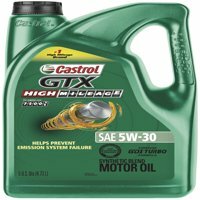 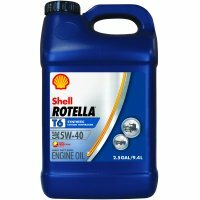 Product TitleMobil 1 5W-30 Full Synthetic Motor Oil, 5 qt. 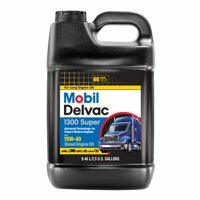 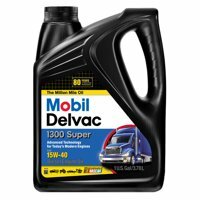 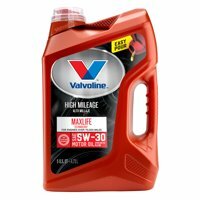 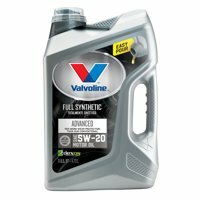 Product TitleMobil Delvac 15W-40 Heavy Duty Diesel Oil, 1 gal. 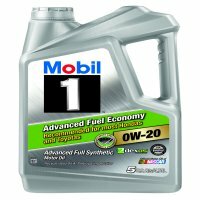 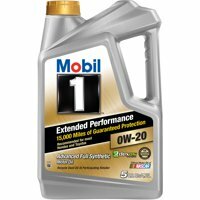 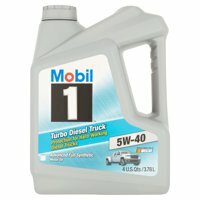 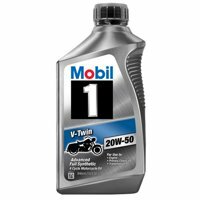 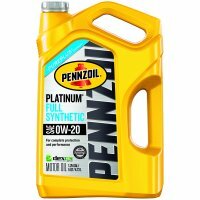 Product TitleMobil 1 5W-40 Turbo Diesel Truck Motor Oil, 1 gal.